Today my subject is taking care of ourselves during this holiday season and also shopping. Remember, this is NOT flu season, this is “Glutton and the wisdom of the body season”. When we don’t treat our bodies well, it shuts itself down so we are forced to rest and take care of ourselves. When we get sick we barely want to eat and all we want to do is lay down or sleep, right? Fasting is a detoxifier and your body knows it, so the prompting of the flu and the rest it provides forces us to take care of ourselves and we get better. It is how our body goes into survival mode and tries to keep us healthy after we have been abusing it because of what is typical of this time of year- no rest, stressing and bad food. On top of eating cookies and partaking in all of the holiday festivities that come up this time of year, it is a difficult time for us emotionally in so many ways too. Here is a real plan so that we can avoid those things. Have several containers of water (equalling 1 gallon) dedicated just to your consumption prepared for you every day. Commit to drinking it all, and try not to have any water left at the end of the day, if there is you know you are not drinking enough. Do better the next day. Being prepared and aware will keep us faithful and in better shape. It will also help you take better care of yourself. Drinking water will make you less likely to crave sugary drinks. If you are one to have a cocktail or a glass of wine at celebrations; drinking enough water will limit the number you have to because you are well hydrated. Did you know that the body thinks it is hungry when it is actually thirsty? Drinking enough water will give your brain the right message and you will only reach for food when you actually want it; consequently it will help limit the amount of junk food we eat too. Make a commitment, that when you do eat meals they are well thought out, no fast food or eating on the run, this will also help to keep you healthy during a time that we tend to indulge more than usual. And now to talk about shopping. Remember that spending only what we can afford to spend is important to keeping our finances in order and our stress levels low. We all tend to overspend this time of year as a matter of course, so not doing it will have to be a deliberate decision not to. 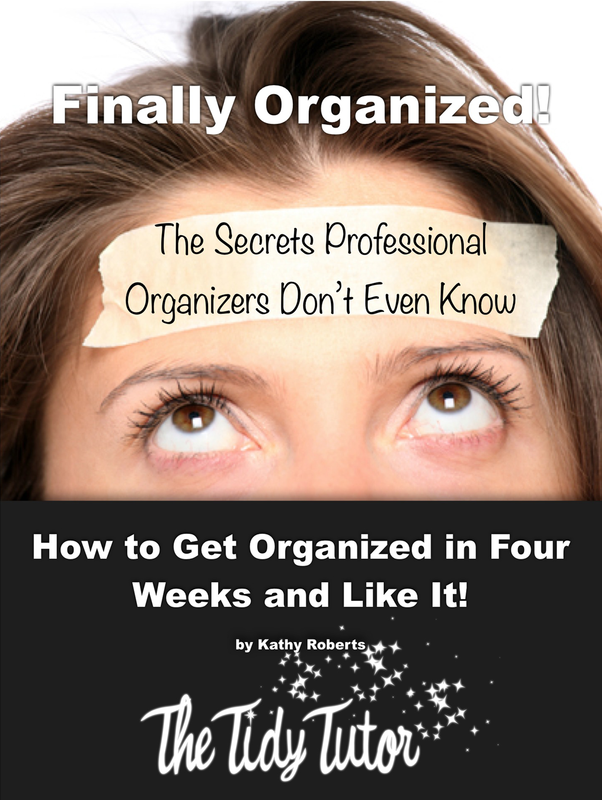 And on a side note: Getting organized is in the top 3 New Year Resolutions. Do your loved ones a favor, by helping them reach their goal to live more organized by not having more stuff to deal with. Giving experiences is a great alternative to giving stuff. Unless the thing you are buying are truly needed, giving a dining experience, or tickets to a play, the movies or a concert is a great alternative to gifting things. For those of you who are in the Head Start to the Holiday group I will see you on the 5th of December.